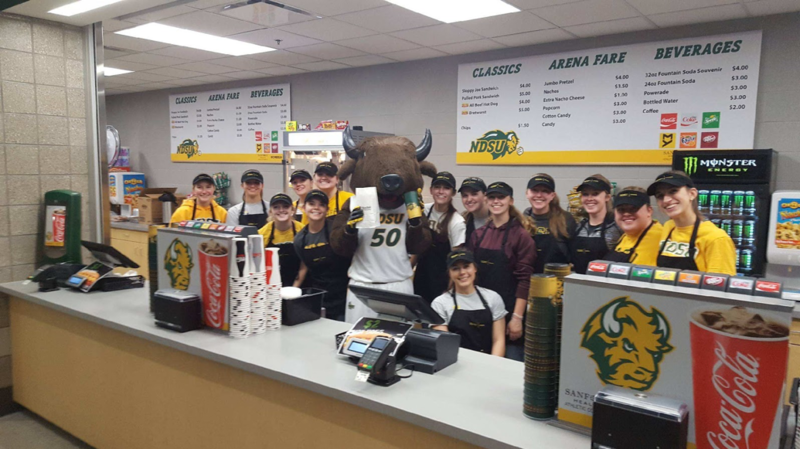 NDSU SWE offers several different fundraising opportunities throughout the year. This fundraising helps to fund travel costs for National and Regional Conferences. We do this to make sure that all those who are interested in going to these conferences have the ability to go.